John Joseph Gotti, Jr. is one of the most notorious mafia bosses of all time. He was known as “The Dapper Don” due to his love for expensive clothes and his outspoken, flamboyant personality in front of the cameras. Following three high-profile trials in the 1980s – of which he was all acquitted – he was given the nickname “The Teflon Don”. Learn more about one of organised crime’s biggest earners, and read the following 10 unbelievable facts about John Gotti. 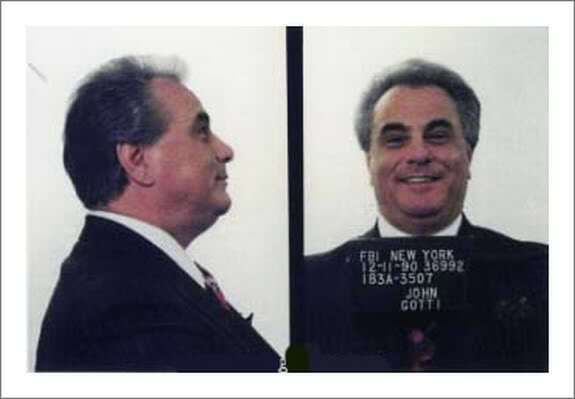 John Gotti was heavily involved with the New York City Mafia from the age of 12 years old, starting out as an errand boy for an underground club, which was run my Carmine Fatico – a captain in the Gambino family. At the age of just 14 years old, he attempted to steal a cement mixer from a construction site; however, all did not go to plan, as the it fell and crushed his toes. The accident resulted in Gotti permanently walking with his trademark limp. By the time John Gotti reached 21 years old, he had been arrested a total of five times but served very little jail time. His arrests included everything from car theft, street fighting and public intoxication, as he was the leader of the gang the Fulton-Rockaway Boys. John Gotti married 17-year-old Victoria DiGorgio on 6th March, 1962. The couple would frequently fight in the early years of their marriage due to John’s career. He therefore held legitimate jobs for the sake of his marriage and children. He worked as a presser in a coat factory, as well as an assistant to a truck driver. However, his crime-free life was short lived, and he had served time in jail twice by 1966. In 1976, the head of the Gambino family, Carlo Gambino, passed away. His brother in-law, Paul Castellano, was placed in charge of the Mafia family. John Gotti, however, did not like his new boss, and the feeling was most definitely mutual. Gotti had something Castellano didn’t: street credibility. It was for this reason that he believed the boss was not worthy of his position. He would continually undermine Castellano’s orders, expanding into drug dealing, which resulted in Castellano threatening to demote John. Following Castellano’s arrest and incarceration, the Mafia boss was forced to promote Gotti to acting boss alongside his favourite capo, Thomas Bilotti. 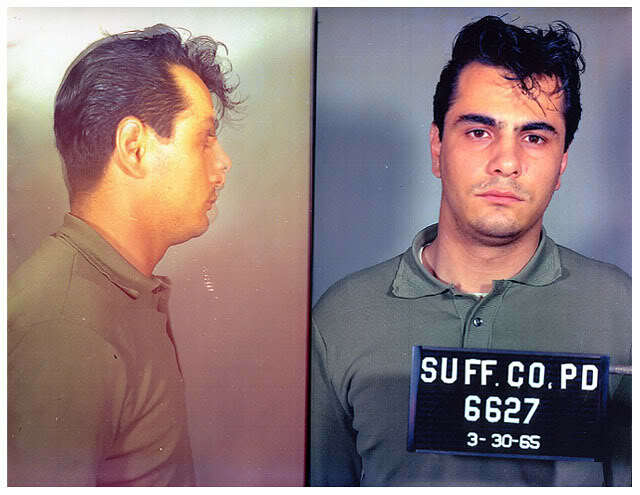 While Castellano was in prison, John Gotti conspired to overthrow the boss with other disgruntled capos, such as Joseph “Joe Piney” Armone and Frank DeCicco. It is thought Joseph Armone was a huge influence in the conspirators’ cause, as he was a respected member of the Gambino family for over half a century. 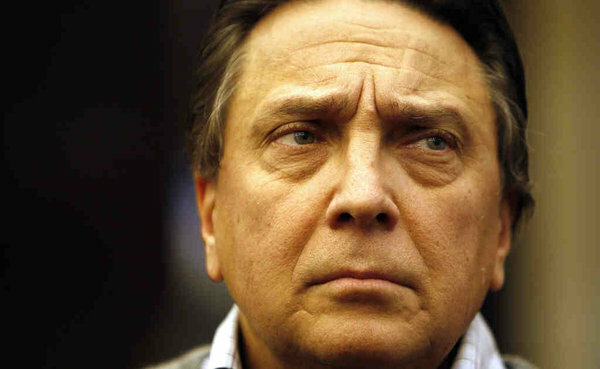 Tension between the captain and boss grew when Castellano did not attend the funeral of Aniello Dellecroce, who was John Gotti’s life-long mentor. Gotti viewed his absence as disrespectful, and decided to murder the boss. Two weeks later, Paul Castellano and other mob members were shot dead at Sparks Steak House on 16th December, 1985. Gottis watched the hit from his car. Following the murder, John Gotti was appointed temporary boss, pending an election. He was officially named the new boss of the Gambino family during a meeting of 20 capos on 15th January, 1986. One of his first acts was to point his fellow conspirator DeCicco as the new underboss, with Joseph N. Gallo as his consigliere. The Gambino family was known as the most powerful American mafia family by 1986, with a rumoured annual income of $500 million. In fact, Salvatoire “Sammy the Bull” Gravano estimated in his book Underboss that Gotti alone made approximately $10 – 12 million during his first year as head of the family. Gotti realised how important it was to protect himself legally, and so banned all members of the Gambino family from accepting plea bargains that acknowledged the existence of the organisation. John Gotti reportedly offered coffee to FBI agents who were assigned to tail him, which helped maintain a friendly public image. 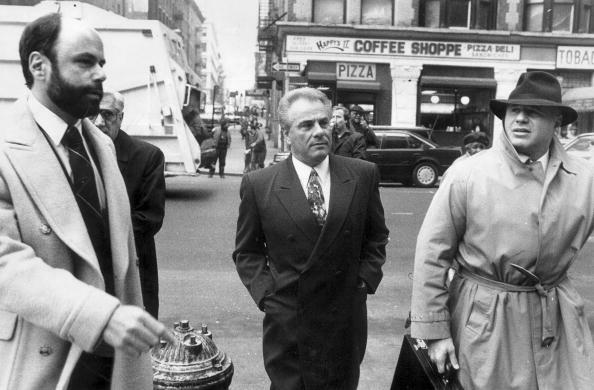 Victor Amuso and Anthony Casso of the Lucchese family attempted to murder John Gotti, under the instruction of the Gigante and Lucchese boss, Anthony Corallo. However, the attempt failed as the car the men bombed on 13th April, 1986, killed DiCiccio, after he had visited James Failla. Gotti was supposed to visit Failla that day but cancelled, and the soldier riding with DiCiccio was mistaken for the Mafia boss. 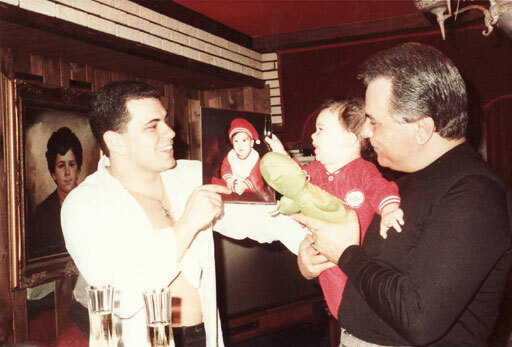 Gotti definitely believed in keeping it in the family, as John Gotti Jr. was initiated into the Gambino family on Christmas Eve, 1988. Gravano, however, held the ceremony to avoid the boss being accused of nepotism. His son was, however, quickly promoted to capo. Former underboss, Salvatore “Sammy the Bull” Gravano is often credited with the FBI’s success for the conviction of John Gotti. 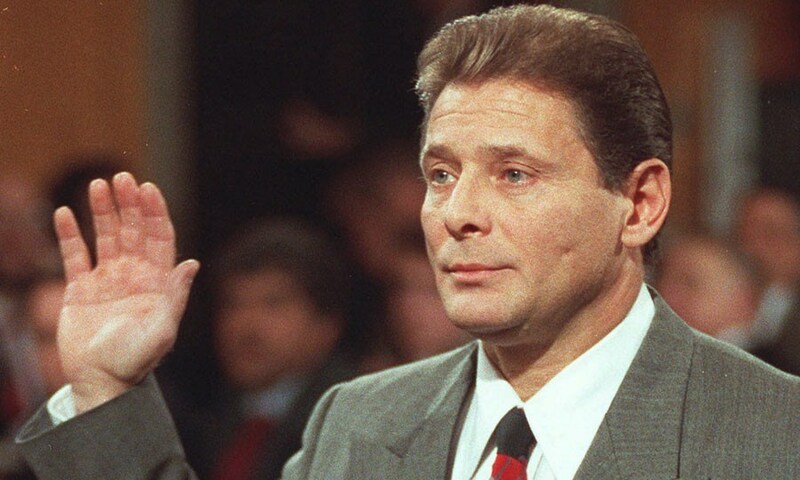 Disillusioned with the mafia and aware he may not win his case, after both he, Gotti and Frank Locascio were arrested on 11th December, 1990, Gravano agreed to formally testift on 13th November, 1991. 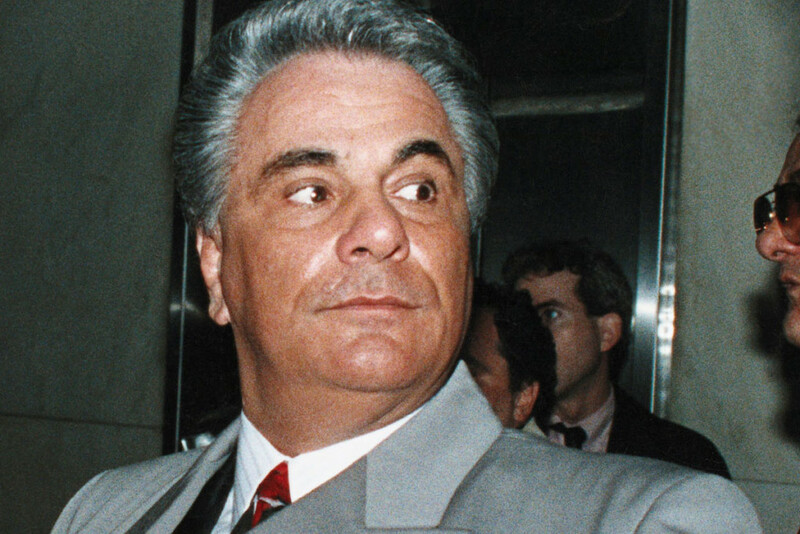 Gravano sealed John Gotti’s fate. 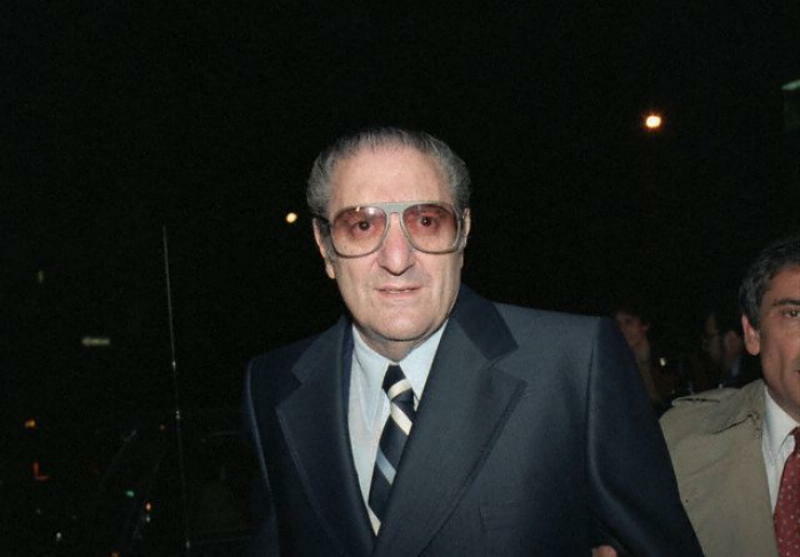 Once on the stand, he confirmed Gotti’s role as head of the Gambino family, and described in detail of Gotti’s conspiracy to overthrow and assassinate Paul Castellano. Gotti, however, did not sit quietly in court, calling Gravano “a junkie”. 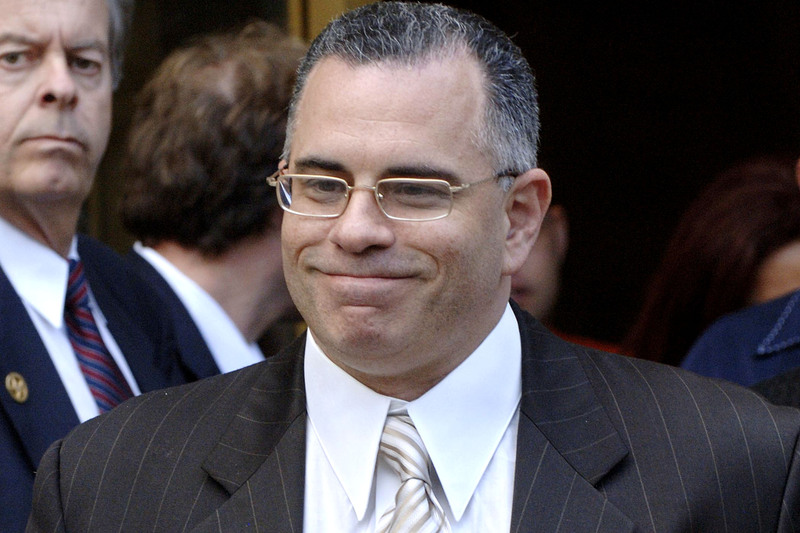 As a result, the United States District Judge, I. Leo Glasser, threatened to remove Gotti from the courtroom. 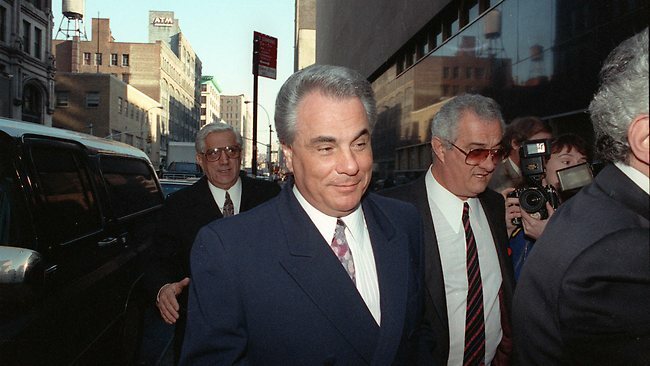 After 14 hours of deliberation, the jury found John Gotti guilty on all charges of his indictment on 2nd April, 1992. Frank Locascio was found guilty on all but one charge. Both men were sentenced to life imprisonment without the possibility of parole, in addition to a $250,000 fine. Want to learn more crime facts? 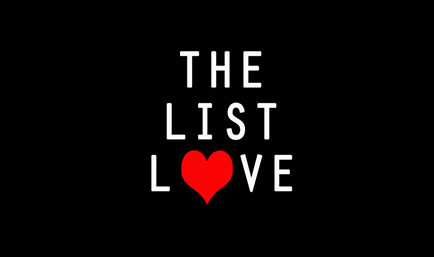 Read 10 John Wayne Gacy Facts right here at The List Love.